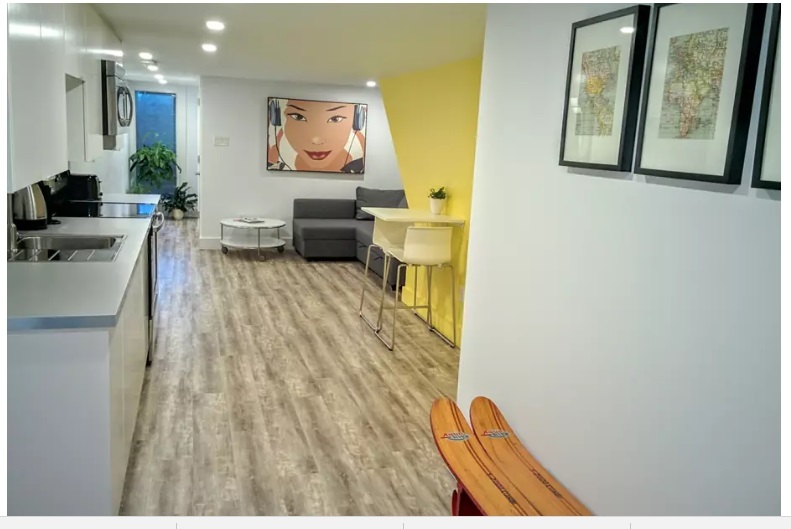 As OhmConnect grows and develops and the concept of “energy sharing” takes shape, a number of folks have referred to us as “The Airbnb of energy” -- and we couldn’t have taken it as a higher compliment. Airbnb has cracked open the world of hospitality and made it possible for millions of people around the world to share meals with travellers in their home, or find a unique spot to rest their head that they may not otherwise have discovered. 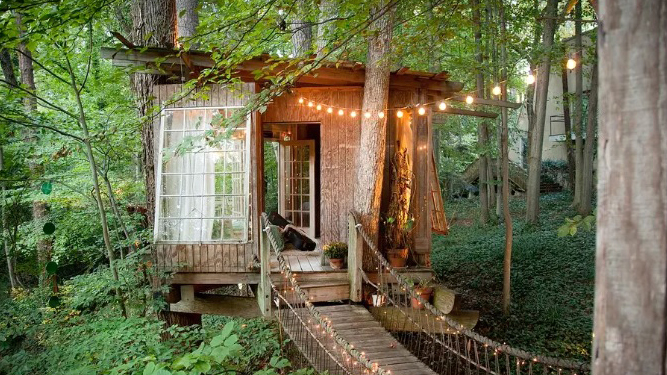 And the possibilities for where to stay when renting an Airbnb are endless. Fan of Tiny Homes, Big Living on HGTV and want to try out the idea of living in a tiny home? You can do that! Greg and I headed to Santa Cruz area for a weekend and LOVED this little piece of paradise - complete with friendly neighborhood chickens and pigs. This one is close to all the city's hot spots and at that price, you could stay a full week! 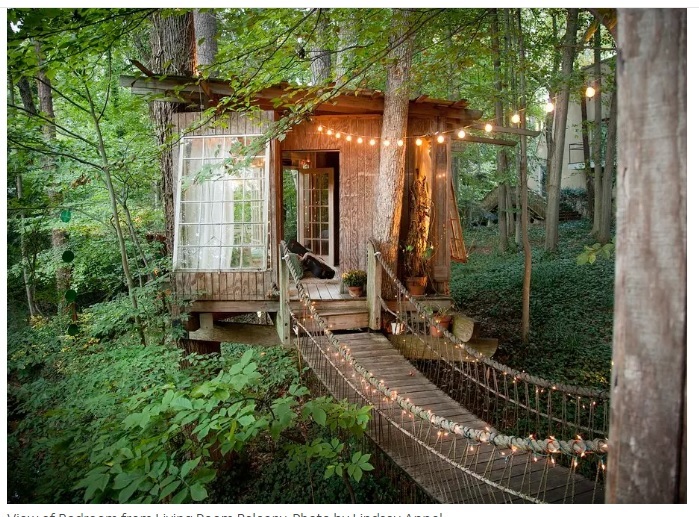 This one from Atlanta ranks high on Airbnb’s “Wish list” feature!